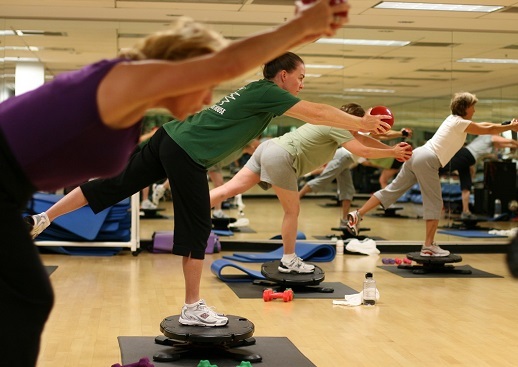 At the Center for Health and Fitness (CHF), you’ll find a wide variety of classes. That means more group exercise, yoga and Pilates class options for you to choose from— more than 100 classes a week—to help you stay motivated and achieving your goals. 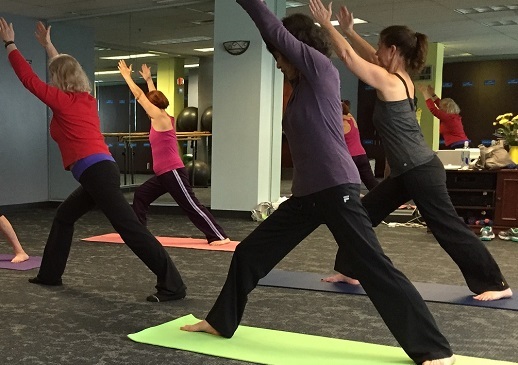 As a CHF member, you'll enjoy the benefits of unlimited membership on the last day of the month, 'Unlimited' Day, including FREE Yoga and Mat Pilates classes all day.